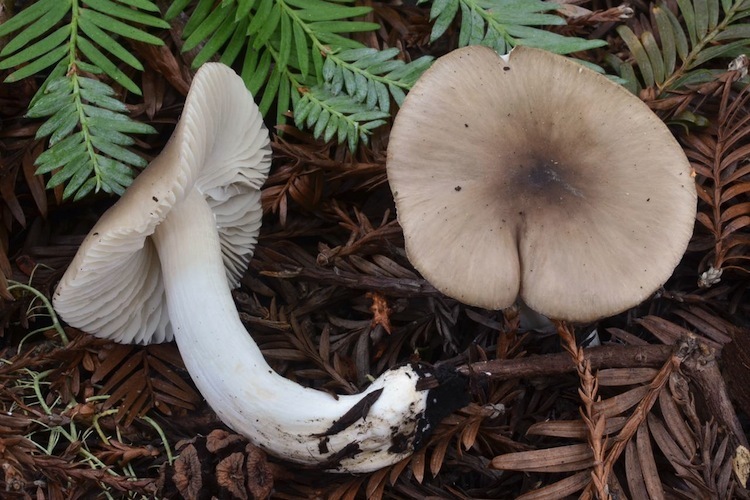 Cuphophyllus are small, pallid or dull mushrooms with widely spaced, somewhat thick, waxy gills. 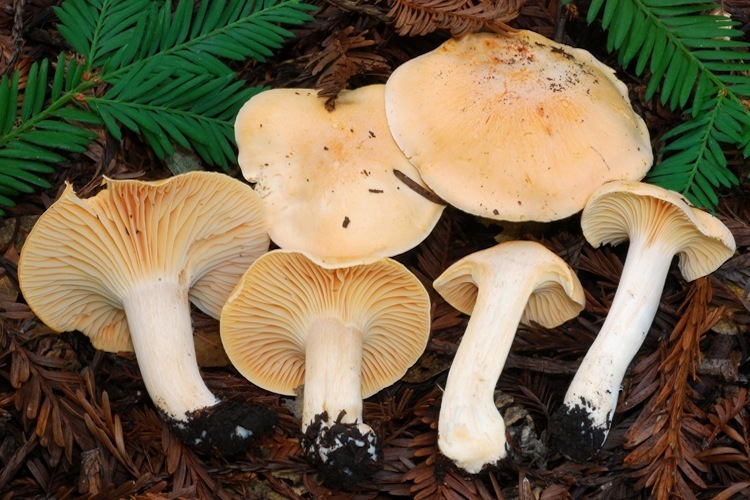 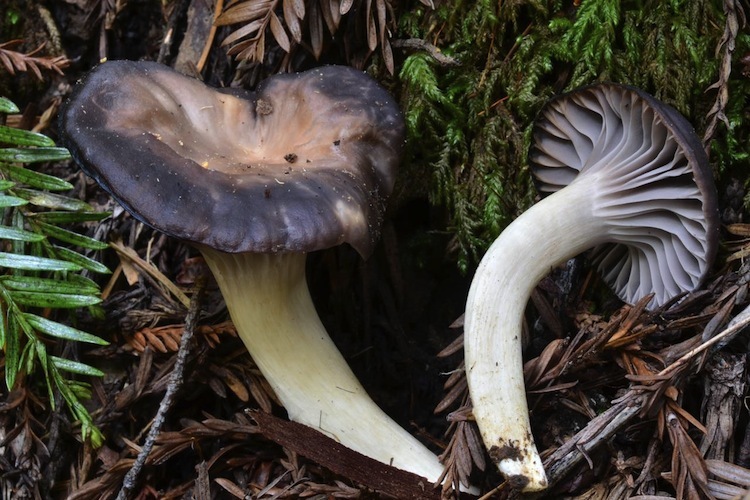 They can easily be confused with Hygrophorus (which are usually more robust), and Hygrocybe, most of which are more brightly colored; microscopic differences also help separate these genera. 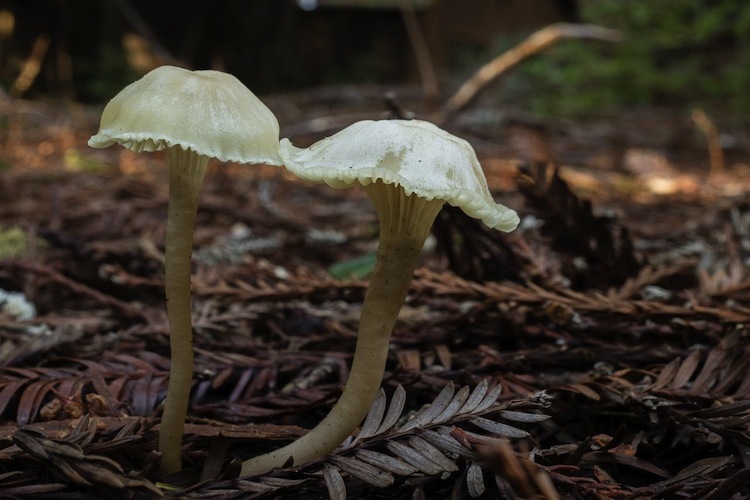 Their ecology is somewhat unclear - they were thought to be saprobic for a long time, but recent research by Seitzman et al. 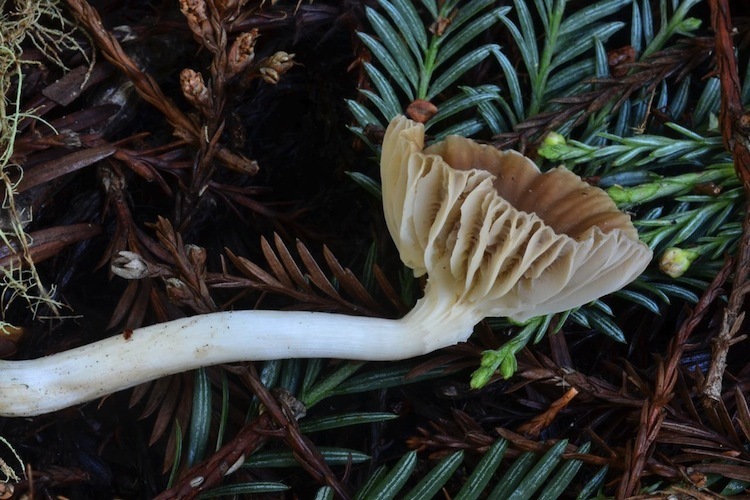 (2010) suggests that members of the Hygrophoraceae (outside of the genus Hygrophorus and the lichenized members of the family) are likely in biotrophic relationships with understory plants and/or bryophytes. 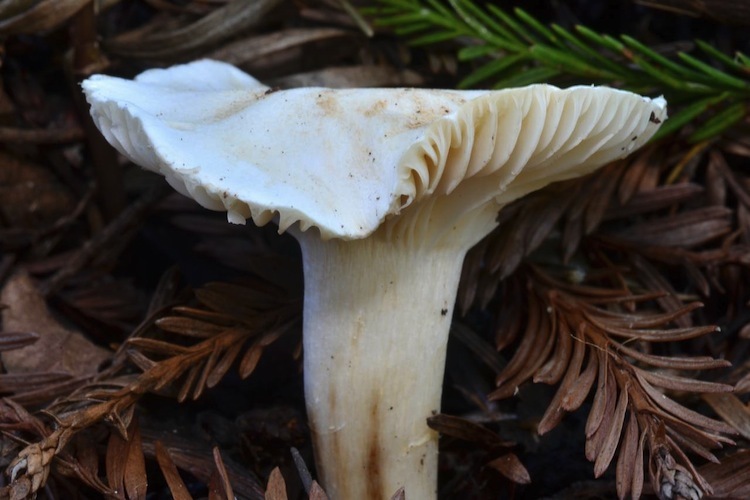 Important identification characters are few: coloration, stature, texture of the cap, and microscopic details.